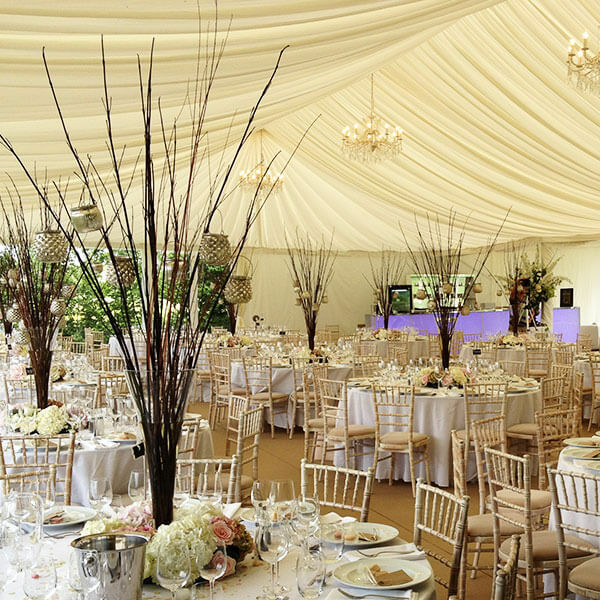 We often operate at Wick Bottom Barn and usually provide wedding decoration, furniture and marquees off the front and rear. However last June we were asked to do something totally different. Here are some highlights from last year for a ‘Lion King’ theme party for the owners of the venue. 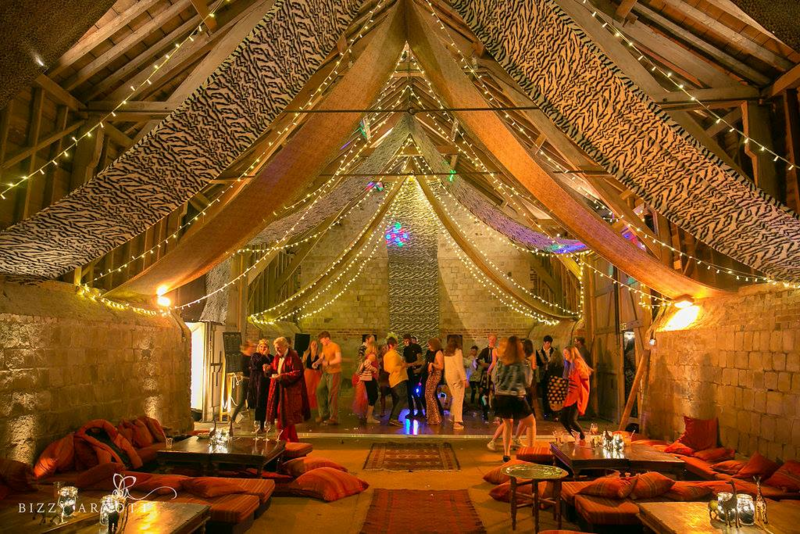 The main part of Wick Bottom barn was used for bar, chillout, dance floor and entertainment. 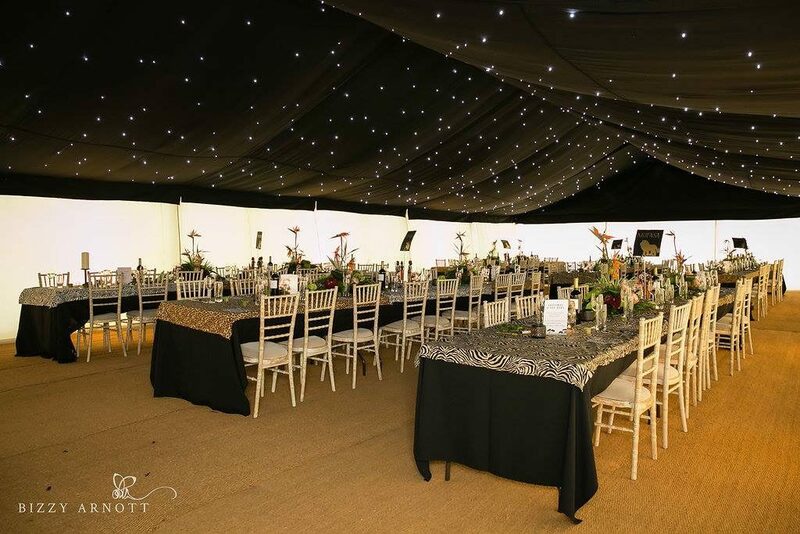 We supplied leopard and zebra print overlays for the ceilings, fairy lighting and uplighting as well as lots of low level chillout furniture. 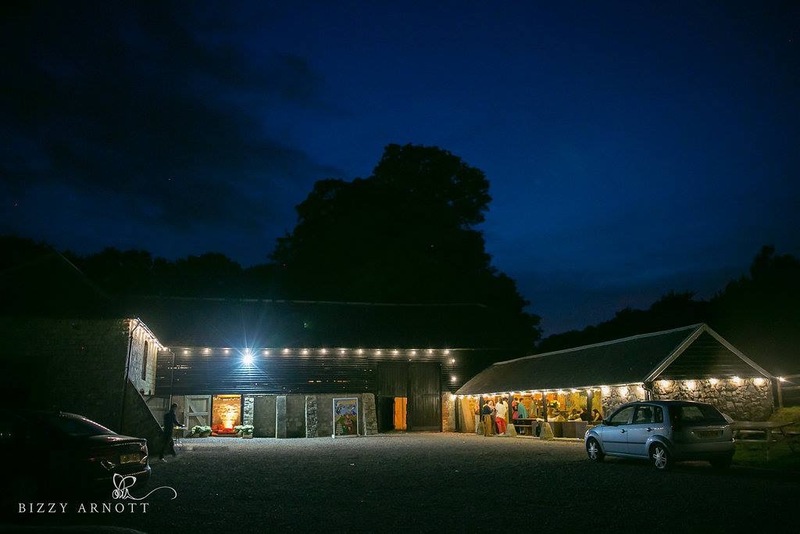 On the outside we installed flood lighting, bell tent for the guests to stay in and festoon lighting across the front of the barn. 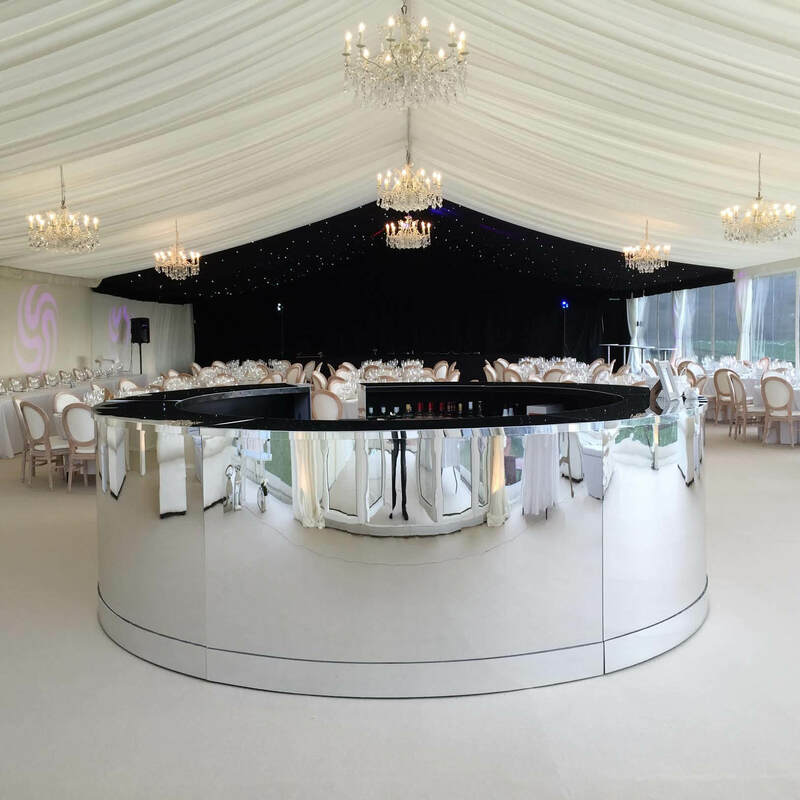 The dining area was a 9m x 24m fully starlit marquee off the rear. 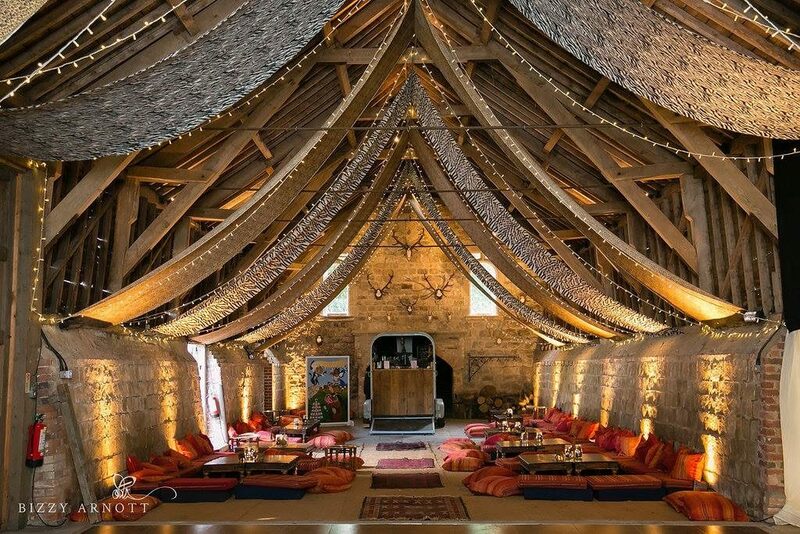 If you are booked in at Wick Bottom Barn and would like to talk to us about venue styling please get in touch! 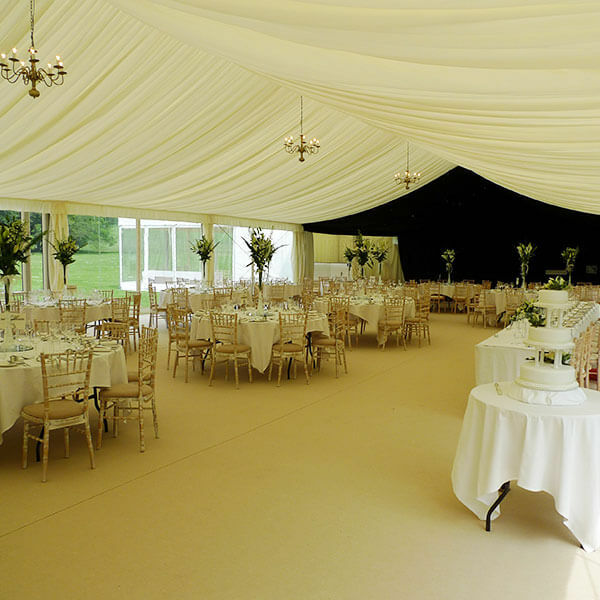 ©Marquee Vision Ltd Located at Forest Edge House, Choppingknife Lane, Wiltshire, South West England.